Cobblecrete - Patterned or Plain Concrete Driveways in Wolverhampton? Wondering how to revamp your driveway this summer and transform it into something beautiful? Our concrete driveways in Wolverhampton are perfect for the commercial and domestic sectors to add value to your exterior and make it stand out! 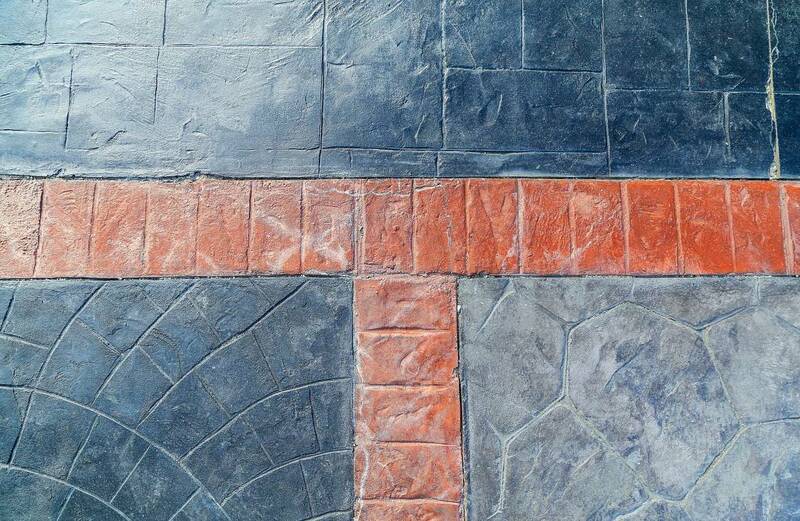 Here at Cobblecrete Ltd, we have built a reputation for having the fairest and most affordable prices in areas surrounding Wolverhampton, and with a team of highly experienced designers, we devote our time into making sure your new driveway is everything you’ve always wanted. Over the years we have been supplying concrete driveways in Wolverhampton, we have realised that customers are looking for quality driveways that are durable, versatile, and great value for money. We have perfected our services so that you can give a driveway you deserve, along with professional advice from us. To make you feel more at ease, every driveway is designed and installed using the finest concrete materials and specially bonded to ensure you get a sink, stain, and fade free driveway. We also have a fantastic range of colours to choose from to let your creative side shine through! Even though our driveways being perfect for domestic homes and will instantly add a breath-taking look to your driveway, if you have a business such as a drive thru, pathway, or just a general entrance to your site – our concrete driveways in Wolverhampton are perfect for creating a great first impression to impress your visitors. Before we install any concrete driveways in Wolverhampton, we first need to understand your needs, requirements, and desires, so that can generate an appropriate budget. By contacting us today, we can arrange a free measuring and property assessment, and its here we will dream up your new driveway. All we need to do then is determine a design that you like, and we will get to work straight away… the process is that easy and simple thanks to our highly experienced team!